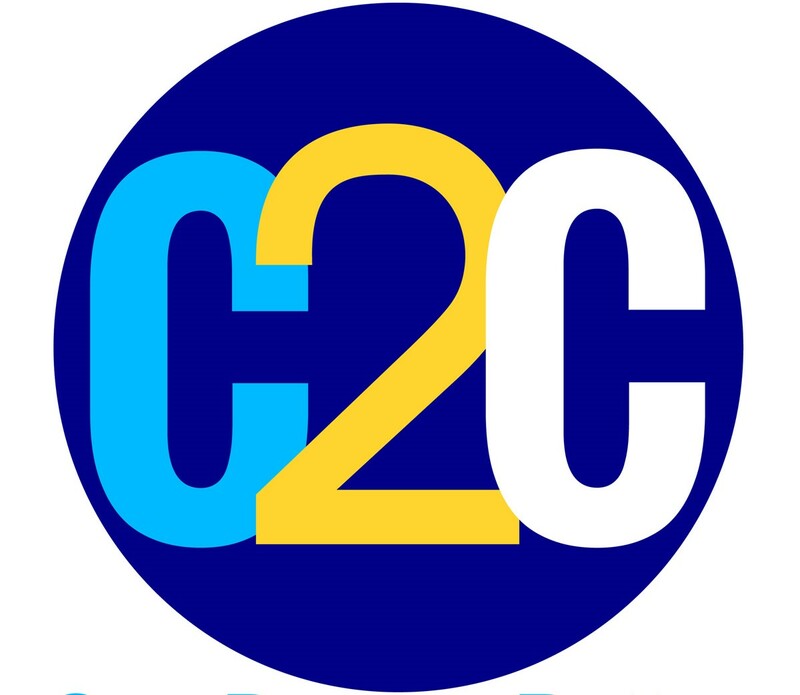 You can do it and C2C is here to help! Hear from two current students as they share their experiences on going back to school and the Complete 2 Compete program. Although Barry and Cindy had different motivations for wanting to finish their degrees, both are now re-enrolled, working to improve their lives and set an example for their families.